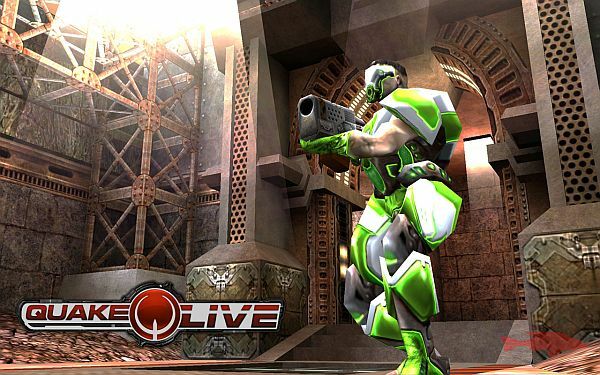 ID Software is proud to announce that Quake Live is now available as a Free to Play game on Steam. New players have joined the servers in the past couple of days, and have been thrilled a whole new audience is now able to experience the joy of fast arena shooters. Existing players can use the Steam version by visiting the store page. Porting your existing account over is a one way process; after linking your account to Steam you will not be able to use the old standalone launcher. Patch 4.35 for Final Fantasy XIV is officially live, and offers a brand new Deep Dungeon entitled "Heaven-on-High".